Work is beginning in the Focal Gardens at Ault Park. 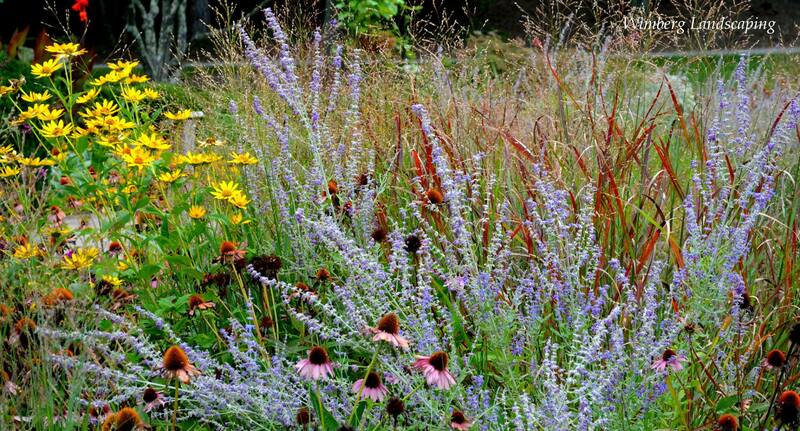 Grasses have been cut back, the coneflowers finally trimmed and winter weeds have been expelled from the gardens. A few plants are starting poke up- most obviously the Monarda. 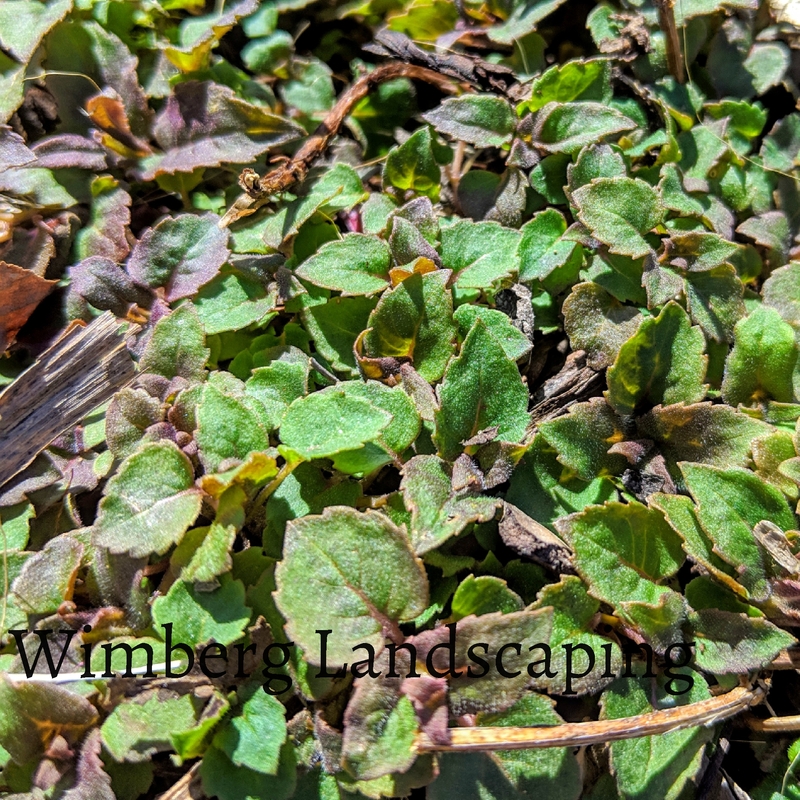 Often, gently raking a garden is fine for removing plant debris, but with the thick carpet of Monarda, the best solution was cleaning it by hand. I didn't want to risk dislodging the tender new plants. The Monarda is quite vigorous in one of the four beds, despite being evenly distributed throughout all four in the original planting spaces. This is a great reminder to us all that even when planting spaces appear to be very much the same, subtleties in water and sun, perhaps even wind can affect the plants’ performance. Some small shrubs were pulled- the victims of unruly park goers I fear, for they were toppled and broken at the base. Gardening in public spaces can be very rewarding, but at times, the down side reveals itself. The butterfly bushes will be replaced for they are a magnet for butterflies and pollinators and the photographers enjoy them, too. But, rather than flanking the four grass paths, I will opt to include some asters this year. Two paths will be flanked with the butterfly bushes and two with asters. Any garden will suffer some unintended damage: a brutally cold winter, a sopping wet spring, downed trees, the list goes on. As gardeners we learn to evaluate and reassess the situation. There’s always ways to make a beautiful fix to a situation, it just takes some thoughtful consideration.